About this magazine: Dogster (formerly Dog Fancy) is devoted to the care and enjoyment of all dogs, purebreds and mixed breeds alike. 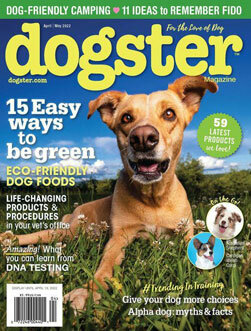 Ideas for interacting with your dog, lifestyle stories, new products, new ways to care for your dog. If you liked Dog Fancy you will love Dogster.